The number of criminal cases resolved within a target time dropped by 10% after a string of court closures, it has been claimed. Figures obtained by the Scottish Conservatives show the percentage of summary criminal cases completed within 26 weeks in justice of the peace courts fell from 74% last October to 64% in April. In the sheriff courts, the figure dropped from 73% to 68% over the same period. Stonehaven Sheriff Court closed last month despite a public outcry and all cases are now being handled by Aberdeen Sheriff Court. 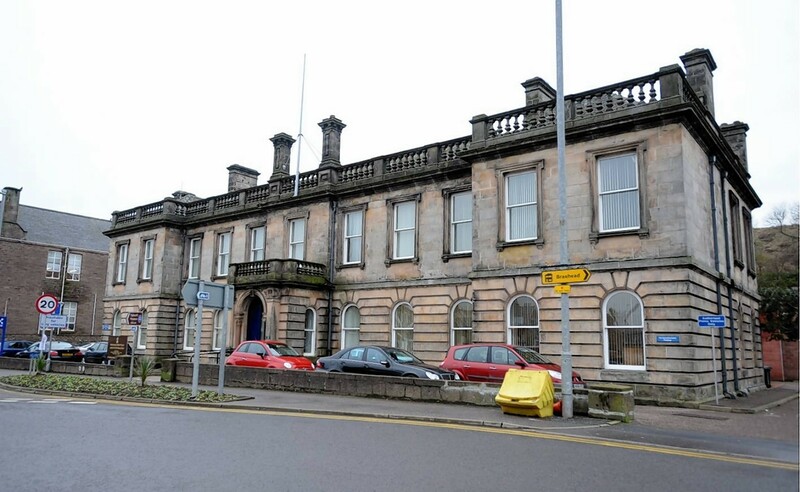 Dornoch Sheriff Court shut in November and all its business moved to Tain. The two facilities are among 10 courts across Scotland which closed as part of a £4million cost saving measure. Opponents of the cuts warned the remaining courts would struggle to cope with the increased workload but the Scottish Courts Service (SCS) denied the delays were due to closures. The new figures also show the average time for a summary criminal case to be resolved in a justice of the peace court increased from 152 days in October to 177 days in April. Over the same period the average sheriff court duration increased from 136 days to 147. Tory justice spokeswoman Margaret Mitchell said: “The government was adamant there would be no impact on cases once these closures were implemented. But SCS chief executive Eric McQueen insisted the drop in the number of cases being settled within 26 weeks was not due to court closures. “As we have been very clear, the court closures will result in a re-distribution of only 5% of the overall business to courts with sufficient capacity and no reduction in judicial or court staff,” he added. Mr McQueen said the increases were a reflection of more proactive policing and prosecution, better evidence gathering and greater confidence amongst victims in reporting certain crimes, including historic crimes. He added that additional staff have been deployed to deal with the situation. A Scottish Government spokeswoman said 95% of court business was unaffected by recent changes to court structures.